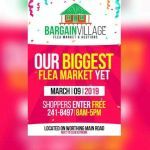 Bargain Village Flea Market is Barbados' newest biggest best indoor outdoor most affordable flea market. 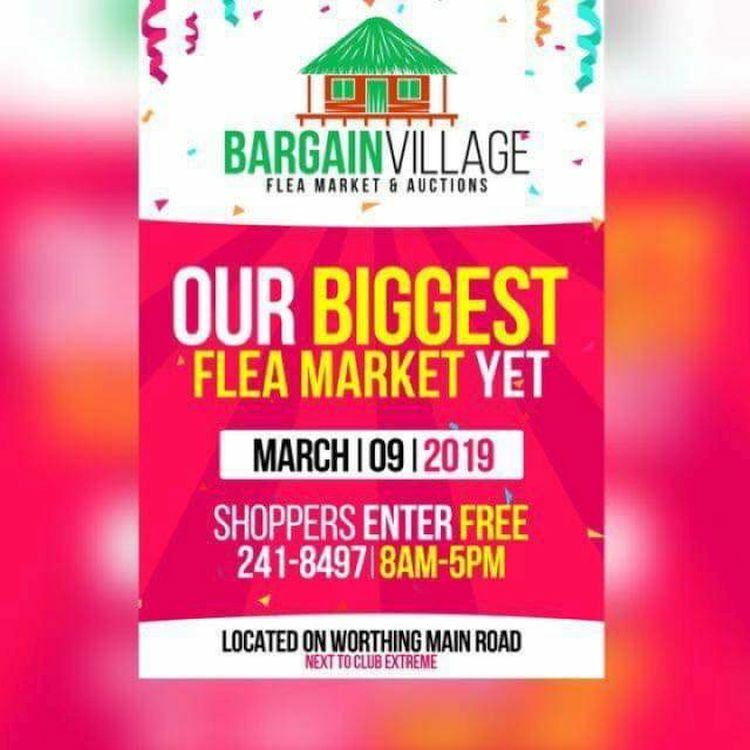 There are going to be bargains galore. Have you recently lost your job and are looking for another form of income? Do you have items at home that you don't use and can be liquidated? Are you ready to make quick, stress free and legal cash? Stall spaces available at just Bds $5.